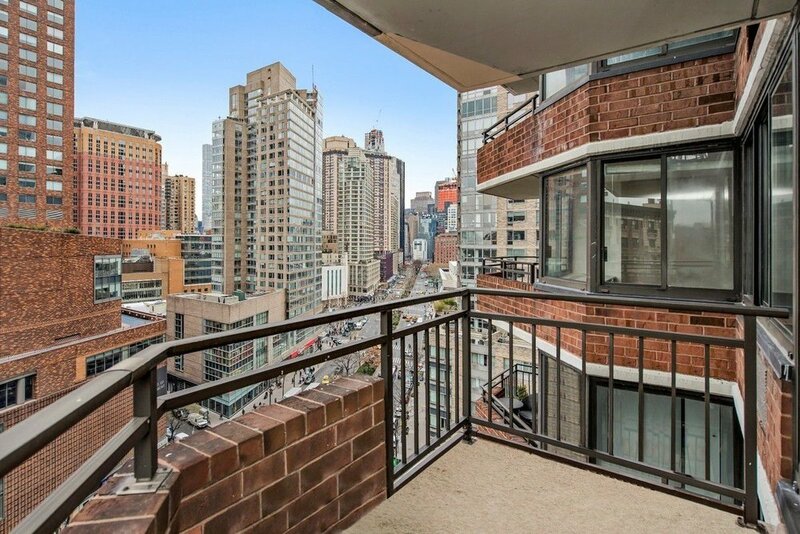 Rare opportunity to own on an upper floor in the heart of New York City's Cultural Center in the Bel Canto. Perched on the 14th floor, this bright and inviting two bedroom, two bath condo features two balconies at each end of the apartment. This unit spans the entire width of the building providing views from east to west, where you can enjoy sunshine from sunrise to sunset throughout with oversized windows in every room. The spacious 22 and a half by 12 foot main living space with beautiful hardwood floors is large enough to accommodate living and dining spaces and is punctuated by an east facing balcony delivering lovely city views. 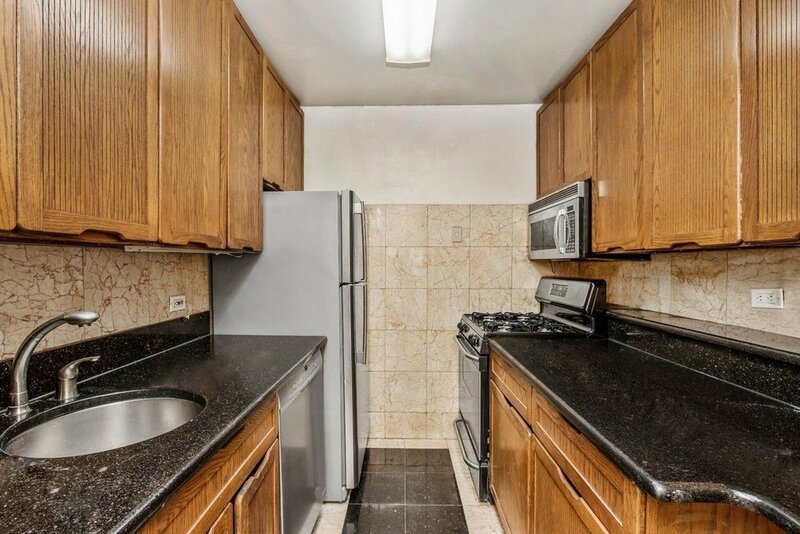 The kitchen is updated with granite countertops, abundant cabinet space and stainless steel appliances. Down the hall, you'll find the large master suite featuring the home's second balcony, a large walk-in closet and an in-suite master bathroom. The second well-sized bedroom features a corner window and large closet. The home boasts high ceilings, clean lines and as there are only three apartments per floor, plenty of privacy and a sense of tranquility high above Manhattan. Bel Canto offers full service, a 24-hour doorman, live-in resident manager and an on-site resident laundry room. With its newly renovated hallways and lobby, the building features high end finishes, stylish looks and a unique, elegant atmosphere. 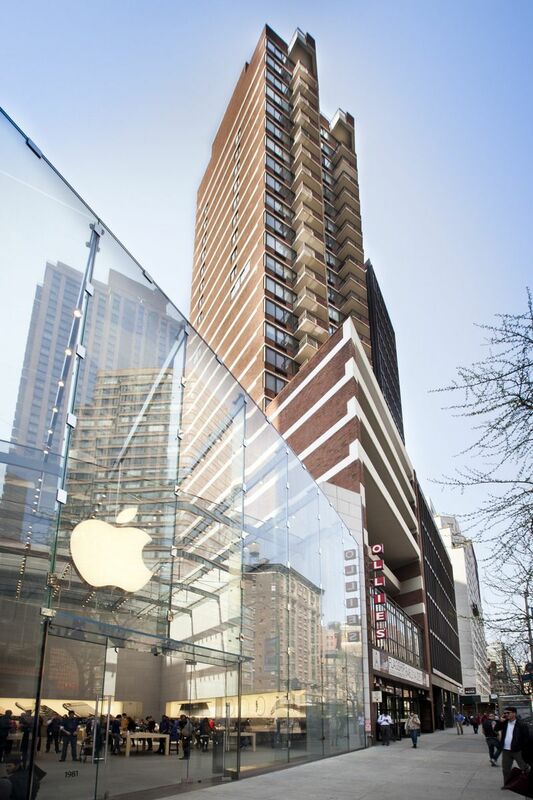 Here, you're literally in close proximity from the best New York City has to offer. Famed Lincoln Center is just three blocks south, providing a multitude of performing arts events. Or stick closer to home with a movie at the AMC Loews cinema directly across the street. Central Park is just a block and a half to the east, providing abundant opportunity for outdoor recreation, and the neighborhood shopping is excellent with Apple, Zara, Banana Republic, Gracious Home and Century 21. You have maximum convenience and access within 1-4 blocks to the 1/2/3 and A/B/C/D Subway lines- will get you anywhere in NYC in no time! Bel Canto allows pets, as well as guarantors, co-purchases, investors and pied-a-terres.